Stone Ace’s facilities hold large quantities of Natural Stone, Marble and Granite in stock and clients can take advantage of the services of a team with highly specialised knowledge in granite, marble, granite kitchen tops, and marble flooring tiles. Our objective is to offer quality stone products, competitive pricing and a knowledgeable team of professionals to assist you. 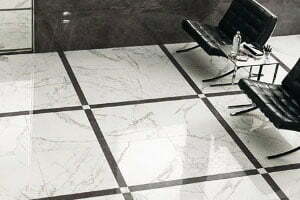 Stone Ace is a leading Malaysian company in the Natural Stone industry since 1987. We have almost 30 years of combined experience in the Malaysian marble, granite and natural stone industries. Stone Ace is proud to carry a large selection of marble, granite and natural stone from various quarries throughout the word, and manufactured to perfection at our facilities in Subang. 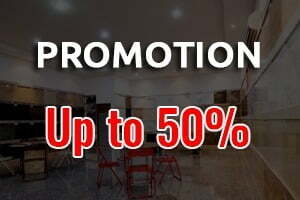 We also offering our own as well as exclusive ranges of marble, granite, onyx, limestone, travertine and Quartz stone products. Our company specializes in finding rare and precious materials and supplying quality products at the best prices for project work and Individual Bungalows. 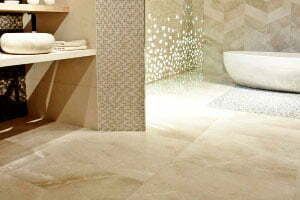 Currently we have more than 350 varieties of natural stone. We stock over 30,000 m2 of natural stones such as marble, granite, travertine, limestone, onyx, lava stone and quartz stone in our warehouse. Stone Ace’s facilities hold large quantities of Natural Stone in stock and clients can take advantage of the services of a team with highly specialised knowledge. Our objective is to offer quality stone products, competitive pricing and a knowledgeable team of professionals to assist you. Stone Ace offers a wide range of services from direct importing of the finest stone from around the world, to in-house fabrication, professional installation and even full service stone care and restoration. A one-stop shop for all your high quality stone projects, Stone Ace offers the ultimate in knowledge, customer service and craftsmanship.